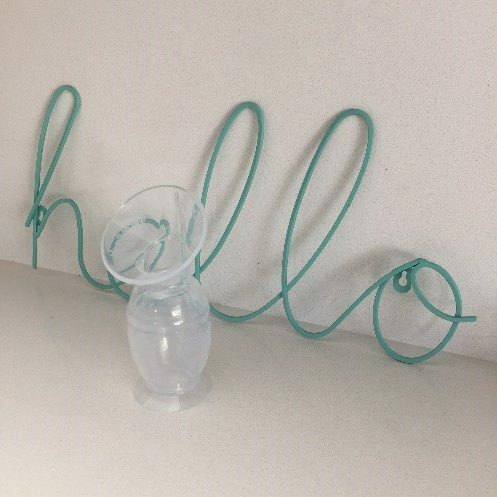 Introducing the new and improved HaaKaa silicone breast pump. 100mL / 150mL capacity and suction based to ensure no more crying over spilled milk! Introducing the unique and innovative HaaKaa pump! No cords, one piece, suction driven, this pump is easy use and easy to clean. Once the milk begins to flow simply leave the pump to catch that milk! 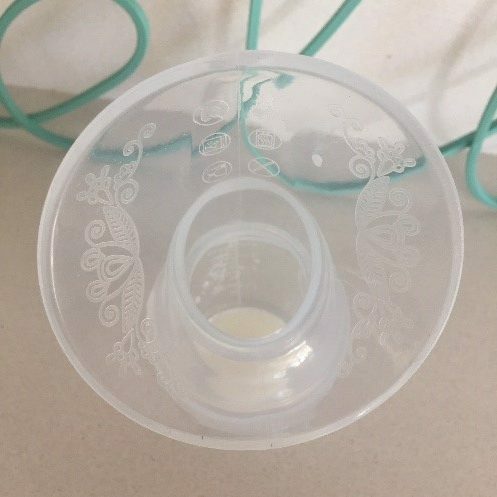 Build your freezer stash while you breastfeed with this handy product from New Zealand company HaaKaa NZ. Suction based: To ensure there is no more crying over spilled milk! Shipping: Flat rate $8.00 store wide. Free shipping over $80 spend. Returns: For hygiene reasons this product can not be returned once opened from original packaging.